2 Nexx X.WED2 or X.WST2? 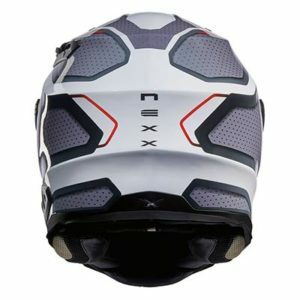 10 Best place to buy a Nexx crash helmet? 15 Good Alternatives to the Nexx X.WED2 and X.WST2? 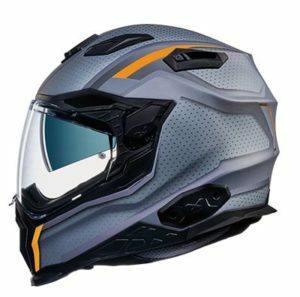 18 Looking to buy a Nexx helmet? 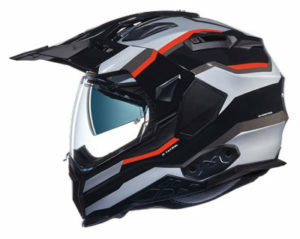 Review of the Nexx X.WED2 and X.WST2 enduro and street helmets. 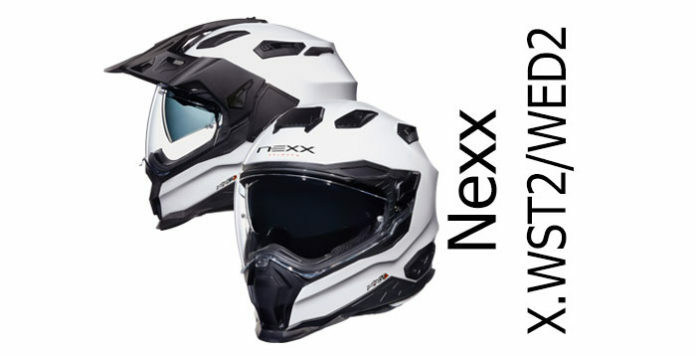 We’re looking at both the Nexx X.WED2 and X.WST2 together because they’re very similar helmets: like quite a few helmet makers, Nexx has created a single helmet that they’ve then repurposed to make both a full face street helmet as well as an endro-style dual-sport helmet. Which is why we’ve included both helmets in a single review – because they share so many components, you can pretty much regard the X.WED2 as the X.WST2 with a sun peak/roost guard bolted onto the top. As for those names – in the US they’re much more sensible with the X-WED2 being called the X-Wild Enduro and the X-WST2 sold as the X-Wild Street. But they’re the same helmets (I guess the code works better in Europe as it needs to cover loads of languages). 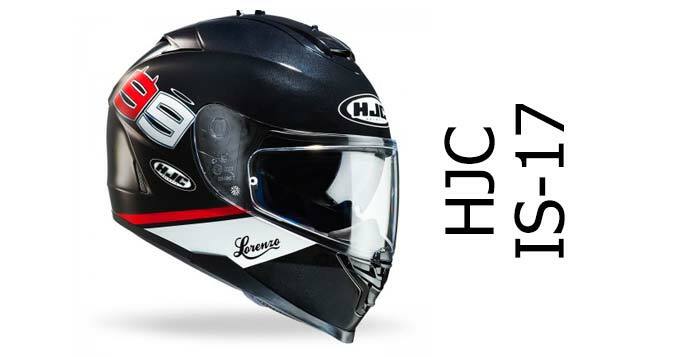 So, if you’re interested in either helmet, here’s the low down on what you get for your hard earned cash. 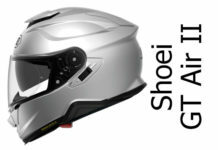 The X.WED2 adventure helmet and the X.WST2 street helmet are pretty much identical helmets apart from the sun peak. So, the great thing about choosing the X.WED2 is that if you want to go touring for example, you can remove the peak and it’ll work as a great sports touring helmet. 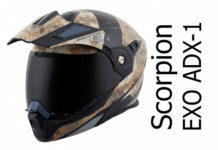 Obviously, you can’t do the opposite with the X.WST2 and turn it into a dual-sport helmet because it doesn’t come with the sun peak or the fitting so it’s a one-way street only. 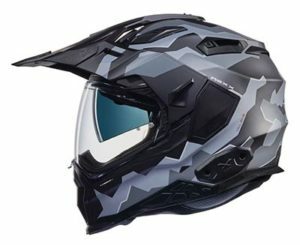 If you do go for the X.WED2 enduro helmet, then it comes with a peak extender too, to extend the range of the sun peak, as well as Go-Pro accessories to mount a camera on either side or top of the helmet – plus there’s and a couple of different chin bar vent covers; either solid or perforated for extra venting off road but without the gravel getting in! Both the X.WED2 and X.WST2 share the same helmet shell and they’re both goodies. Nexx focuses its helmet development efforts on producing composite fibre helmets, and both these helmets share the same X-Matrix composite shell. That’s a multi-layered sandwich of fibreglass, aramid (kevlar) and carbon, arranged in a multi-axial mat which helps increase strength in all directions. They also produce helmet shells in 3 different sizes, with the smaller shell used for XXS-S sizes, the medium shell for M-L and the largest shell size covering sizes XL-XXXL. Composite fibre helmets typically score higher for safety than polycarbonate or fibreglass helmets (according to SHARP testing results) and the more shell sizes the better in terms of making a helmet that fits comfortably and fits just right – i.e. firm and tight without being too tight. Comfort and fitting are key in getting a safer helmet too. While neither helmets have been safety tested by SHARP (or Snell in the US), we always check out past SHARP safety ratings to see if it’ll give us a idea of how well it’ll perform in an accident. Unfortunately, only four Nexx helmets have been tested to date and only one composite helmet in the last couple of years. So there’s probably not much we can uncover from that. OK, so what other features are good for safety? Well, there’s quite a few actually. Both helmets have got integrated drop down sun visors, wide visors for good peripheral vision, and they’re Pinlock antifog ready, though there’s no Pinlock included in the box. They’ve also got Nexx’s version of EQRS which Nexx calls its ’emergency strap V2′ which emergency services can use to pull out the cheek pads to help them remove your helmet more easily. Oh, and of course it’s ECE 22.05 certified (and DOT for the US). Both helmets feature a mass of front vents. There’s a large central chin bar vent with a large glove-friendly panel to open or close it. And up top, there’s three forehead vents – a large central vent plus a couple of smaller vents either side – all covered with two position sliders to open/close them. Plain white X.WED2 showing front vents plus sun visor slider top right of the shell. On the X.WST2, that chin bar vent is covered by a solid two position panel – push the bottom to open the vent and push the top to close it. On the X.WED2 you also have the option of swapping out the panel for a perforated cover to allow masses of air in whether it’s open or closed. Or you can stick with the solid cover because both are included in the box. As we’re used to seeing in most helmets these days, those top vents let air through the helmet shell and around the helmet to keep your head cool. Initial word is that all the vents work very well so you shouldn’t have a problem with ventilation. The visors on both the X.WED2 and X.WST2 are panoramic visors, meaning they’re wider than your average visor for that more involved riding feeling – as well as being that bit safer, allowing you better visibility in your peripheral vision. They’re also Pinlock anti-fog ready, though a Pinlock doesn’t come in the box. And they both have Nexx’s X-Lock quick release system. That’s a pretty unusual quick release visor system where you have to rotate a plastic pod (Nexx call this the X-Block) that fits over the visor pivot point on each side, then pull it off. That allows the visor to release from its pivot. It’s a bit quirky but it works. 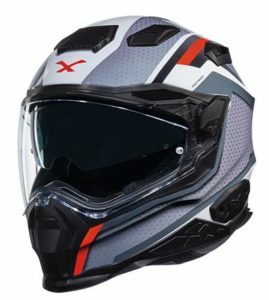 Being a dual sports helmet (designed to work on the road as well as off road) the X.WED2 has a removable sun visor/roost guard. That’s good for shading you from the sun and sprayed up muck if you’re following someone else off road. Nexx has redesigned the peak from the previous version of the helmet so it performs better on the road and doesn’t lift or vibrate the helmet as much at speed. It’s also got extra cut outs to help the air flow reach the top/side vents. And it’s a moveable peak too so you can adjust it (without tools) to suit your riding position. They’ve also included an extender piece that makes the peak even bigger if you need it. And if you want to remove the sun peak, you can do that too – Nexx has included a couple of quick release visor pivots in the box so you remove the peak and configure it as a street helmet with visor in place. Rear view of both helmets is near identical – but this one’s the X.WST2 Motorox. Note sun visor slider top left. Of course, there’s an integral drop down sun visor included on both the X.WED2 and X.WST2. Not much to say about the sun visor other than it’s an 80% tint sun visor that’s operated by a slider situated in a slightly unusual place on the top left of the helmet. Looks like it’ll be a bit tricky to find and use at first but practice finding it before you ride and you should be OK, once you get used to it. The X.WED2 and X.WST2 are medium-oval fitment helmets which generally suit most people’s head shapes in the West. They’re made in 3 helmet shell sizes and they’re available in pretty extreme sizes too, with the smallest being XXS and the largest XXXL. The largest shell fits sizes XL-XXXL, the second shell covers sizes L-M and the smallest shell size fits XXS-S.
Having a helmet come in three shell sizes is good for overall fitting, comfort and – we’d argue – for safety too. The internals of both helmets are removable and washable. Chin guards are ergonomically styled to fit the contours of the face (sometimes called 3D cheek pads) with a ventilated skull cap to let air through to your head. They feature Nexx’s own version of the EQRS system – tug on the red tabs and it should allow for easier removal of the cheek pads to help emergency services remove your helmet. It also helps you remove the pads when it comes to washing your lining too. Titanium’s always a good bet. This one’s the Motrox Titanium X.WST2. 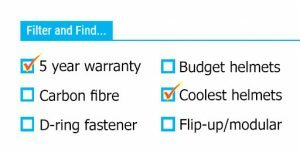 Nexx has used what they call X.Mart Dry fabrics which are their version of moisture-wicking and anti-allergenic fabrics. They make for decent, comfortable crash helmet linings. OK, there’s a stack of graphics out for both helmets so you’re really best clicking through to our recommended retailers below to check out what’s available (in addition to the one’s we’ve shown on here). It’s worth noting that the glorious full carbon version is only available as the X.WST2 and not as the dual sport version – at the time of writing. Shame. The top video’s a review of the X.WED2 (note it’s very comprehensive with almost 38m run time!) 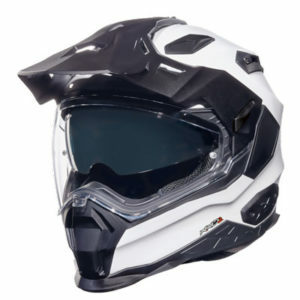 followed by an 8m look at the X.WST2 (much more sensibly called the X.Wild Street in the US but it’s the same helmet). The Nexx X.WED2 and X.WST2 both come ready to integrate the Nexx X-Com intercom unit. That’s a communicator built by Sena which fits into the slot in the left hand side of the shell. The plastic panel removes with a couple of screws and the X-Com unit slots in. Nexx reckons both helmets weigh about 1.55Kg (1.45Kg for the carbon) though 3rd party reviewers seem to think they’re a bit heavier. One weighed the X.WED2 in size large at 1.7Kg. Either way, weight shouldn’t be an issue when it’s on and your riding. Both helmets come with a 2 year manufacturer’s warranty. 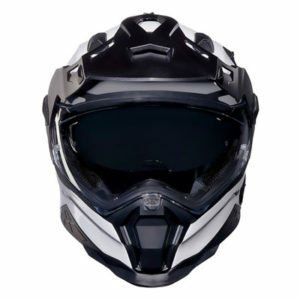 Like many helmet makers who produce a dual-sports or adventure helmet, Nexx has taken a street bike helmet added a sun peak and tweaked the ventilation system to produce a new helmet for adventure bike riders. 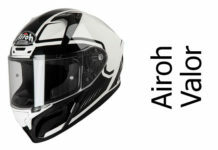 To be honest, it’s a sensible thing to do and it’s particularly useful for adventure bike helmet buyers since it often results in a helmet that can be converted into a true street bike helmet when you’re looking to use the helmet on the road. Either way, both the Nexx X.WED2 and X.WST2 look like decent helmets. They’ve a reasonably light weight composite fibre shell with lots of ventilation, and have a long list of features and additions that make for a helmet that’s easy to live with – including a drop down sun visor, Pinlock-ready (and wide) visor and comfortable inner lining. They’re available at a decent middle-of-the-road price point too. Nexx helmets are building a solid reputation for making quality helmets at affordable prices and the Nexx X.WED2 and X.WST2 both look like they’ll continue the tradition and are well worth checking out. 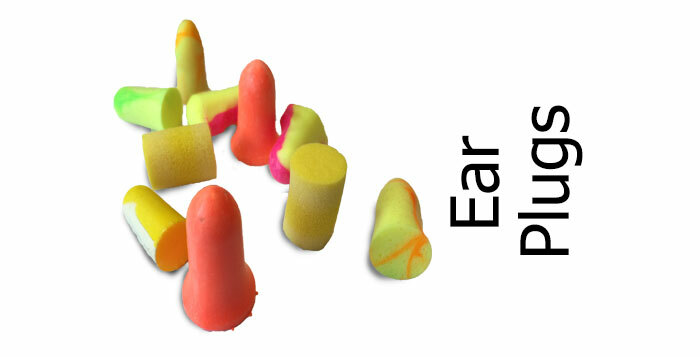 Good Alternatives to the Nexx X.WED2 and X.WST2? Obviously, we like to focus our recommendations on safety first here at Billy’s Crash Helmets. But when it comes to adventure helmets, not many have been tested so far by SHARP. The only dual sport helmet so far we’ve reviewed that scored well with SHARP – in fact scored a maximum 5 stars for safety – is Caberg’s Tourmax: a modular dual sport helmet. That’s still a great helmet and costs a stack less than either Nexx Helmet. Another helmet that’s well rated is the Arai Tour X4. It’s not been SHARP tested but it is Snell certified (a similar US standard) and, like the Nexx X.WED2, it can be converted into a full face helmet by removing the peak. It’s a bit more expensive than the Nexx but comes with a 5 year warranty. 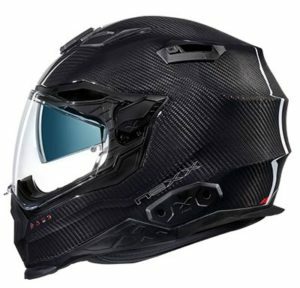 For other decent alternatives to either adventure helmets or full face helmets, please click the links below. 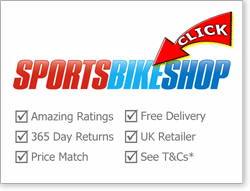 There are lots of other Adventure/Dual Sports crash helmets out there, so please check out our Adventure motorcycle helmets page to see all our other reviews and previews. 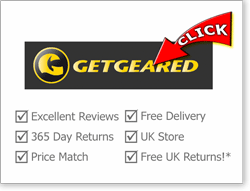 Or, if you're looking for the safest tested helmets on the market, you might want to take a look at our safest motorcycle helmets pages where you'll only find helmets that are SHARP four or five star rated - so you'll know you're wearing the best protection out there.